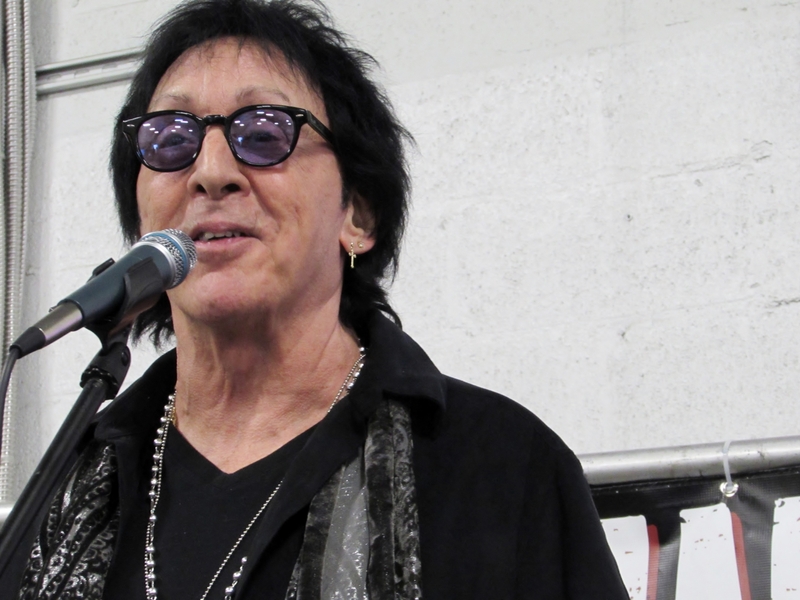 Meeting the legendary Peter Criss at the All Things That Rock festival in Oaks, PA.
On Friday I met KISS’ original drummer, Peter Criss, at the All Things That Rock Festival in Oaks, PA. 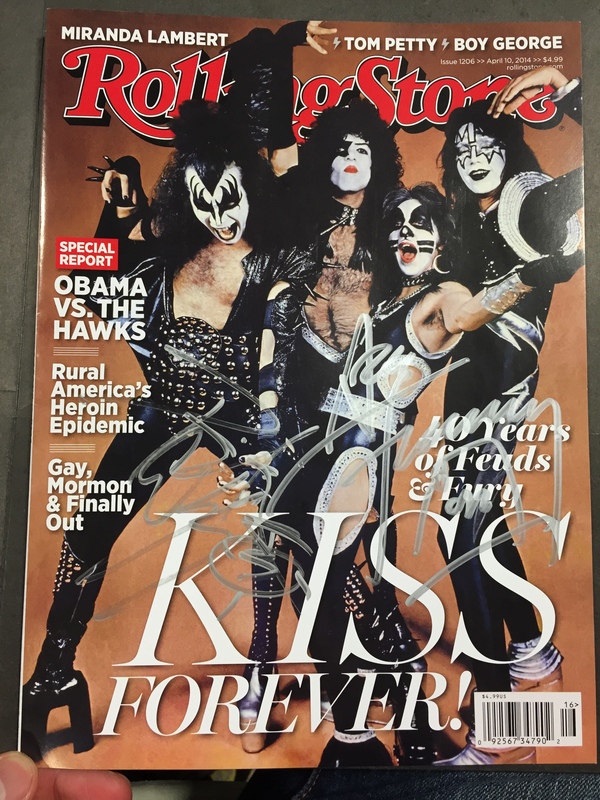 This was the culmination of a terrific, music-filled year where I met and had my photo taken with all of the original and current members of KISS. I also had the privilege of being in attendance at the Rock and Roll Hall of Fame induction ceremony earlier this year where KISS’ original lineup was honored. Other than Barry Manilow, Peter was easily the nicest celebrity I’ve ever met. Not only did he chat with me for at least five minutes, he gave me two hugs, autographed my copy of Rolling Stone, and took multiple photos with me. When you meet a celebrity, they can either meet your expectations, exceed them or disappoint. 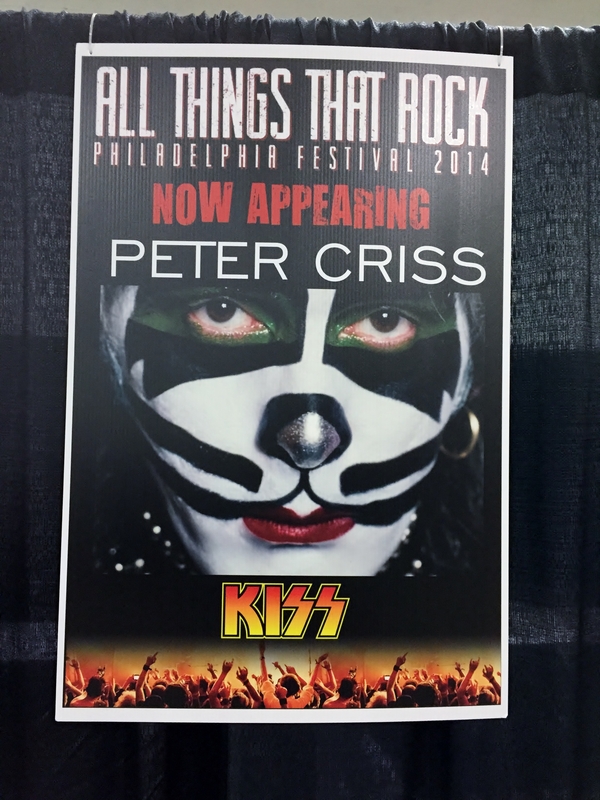 Peter Criss exceeded my expectations in every way imaginable. He was warm, gracious and spent a meaningful amount of time with every fan. 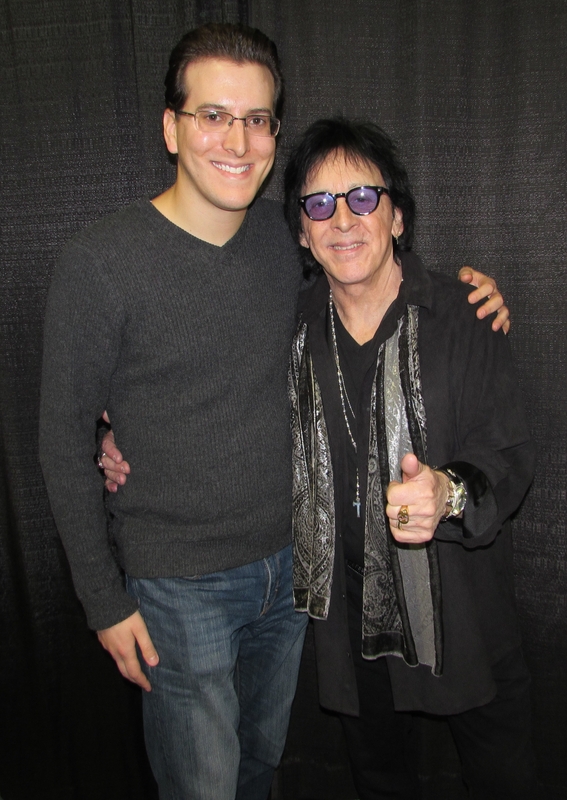 It was a great experience I won’t soon forget and a terrific way to cap off my year-long celebration of KISS’ 40th anniversary.